Table lamp with retro look. Fits perfectly in a retro interior or in the company of second-hand interior objects. Back again, the real 60s lava lamps. This one is chromed and has metallic lavabulbs that ensure the spectacle. Back again, the real 60s lava lamps. This is the Rocket variant and has the shape of a rocket. With red moving lava bubbels and a base in Mondrian Art theme. Leimotiv table lamp with retro look. 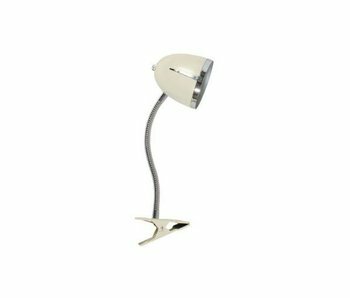 The lamp is adjustable and can therefore be used as a desk lamp. Fits nicely in a retro-interior, study room, on a work table or desk. Available in various colours. Back again, the real 60s lava lamps. This blue lava lamp makes green lava balls. Back again, the real 60s lava lamps. This purple Lava Lamp makes red lava balls. Back again, the real 60s lava lamps. With moving silver glitters that ensure the spectacle. Back again, the real 60s lava lamps. With moving golden glitters that ensure the spectacle. Neon lamp in the shape of a mermaid tail diving into the sea. Let this mood lamp brighten up your favorite room. with its purple and blue neon glow. Works with supplied adapter. 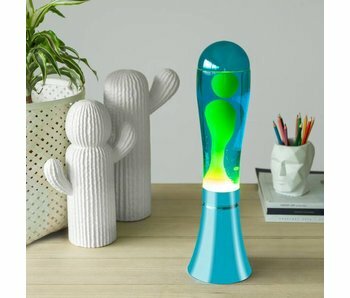 Back again, the real 1960s lava glitter lamps. This is the Rocket variant. It has the shape of a rocket. The foot has a galaxy print and the moving glitter particles provide a multicolored and spacy galaxy effect. Back again, the real 60s lava lamps. This is the Rocket variant. It has the shape of a rocket. With moving silver lavabulbs that ensure the spacy spectacle. Back again, the real 60s lava lamps. This one is completely in gold colour: a gold coloured base, with gold moving lavabubbles in a clear liquid. For a never ending fascinating light spectacle. 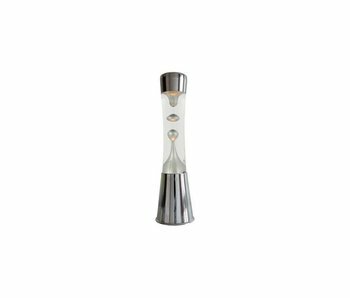 The Fisura lava lamps work on the basis of the heat of the special bulbs that are used. 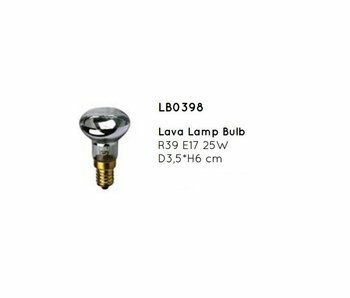 If your lamp is broken, replace it with this spare lamp and you can enjoy your Fisura lava lamp to the fullest again. This neon LED light in the form of two sensual lips is an original eyecatcher in the house. It stands on a concrete base. This neon LED light in the form of a flowering tulip brings a summery atmosphere in the house. It stands on a concrete base. Back again, the real 60s lava lamps. This one has a rosé-gold coloured base and has pink-red lavabulbs that ensure the spectacle.